"WE HAVE SEEN THREE ELECTIONS.."
Vishal's Irumbu Thirai is gearing up for release in Jan 26, 2018. 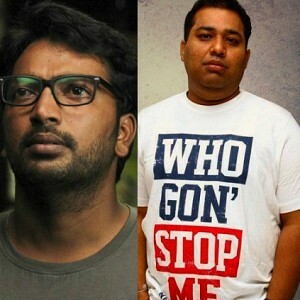 The teaser launch of the film happened yesterday, Deceber 27, in Chennai. 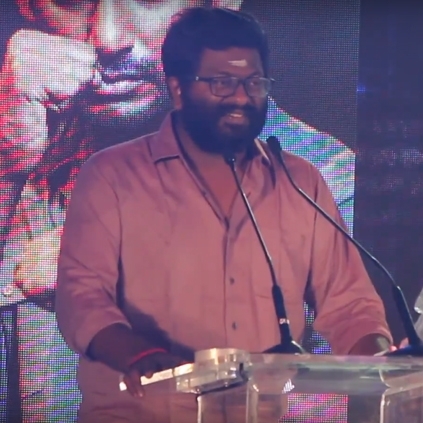 The director of the film P. S. Mithran shared his experience working in the film. "People say that the journey is more important than the destination. Irumbu Thirai has been such an important and an unforgettable journey for me. It's been almost four years since I conceived this script. We've seen almost three elections meanwhile. I have pitched this script to almost every producer in the industry. 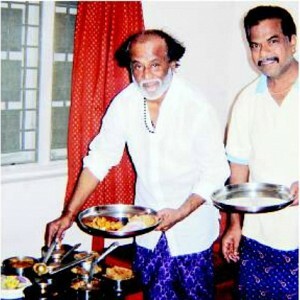 But when Vishal heard the script, he readily accepted to produce the film the next moment. I am very thankful to my cast and crew for being so supportive." said the director. The film is a cyber thriller with technology having a very strong role to play. In a novel move that took everyone by surprise, the people who attended the event suddenly started receiving phone calls all at once with the recorded voice of Vishal. This was one of the main highlights of the event. A grand event was held last night for the teaser launch of Vishal's upcoming film, Irumbu Thirai. This film, directed by PS Mithran, has music by Yuvan Shankar Raja. Cinematography and editing are handled by George C Williams and Ruben, respectively. 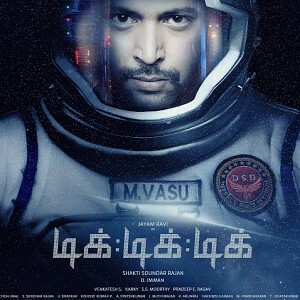 The teaser was exclusively displayed for the invitees of the event and here is a quick review of what we witnessed - Irumbu Thirai seems to be a film dealing with the negative effects of technology, and Vishal plays a Major in the army, battling against an intelligent hacker (presumably). The visuals, shot by George, are commendable as some frames look amazing. Ruben, who is famous for his quirky cuts, has done a fine job with exceptional cuts in this teaser. 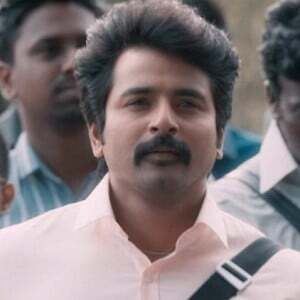 Yuvan Shankar Raja's music is extraordinary and a lot can be expected from the songs and the background score. 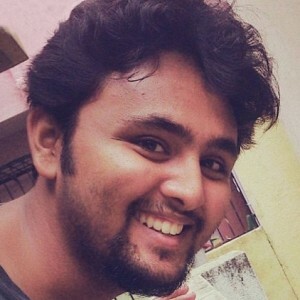 It looks like Arjun will be portraying a classy villain, handling a lot of computerized data. Samantha looks beautiful, even though she appears only in a couple of frames. Last but never the least, Vishal looks stunning in this getup and his physical fitness seems to fit the bill perfectly. An intriguing battle between bad and good with some enlightenment about the dark side of technology is what we can expect from Irumbu Thirai. 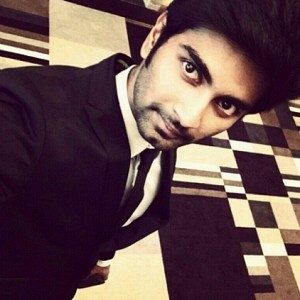 Breaking: Atharvaa's next film is here! Exciting update on Tik Tik Tik! Suseenthiran begins his next film! People looking for online information on Irumbu Thirai, Vishal will find this news story useful.